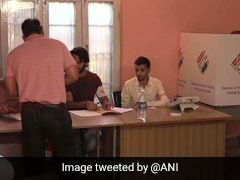 Opposition leaders from several parts of the country raised concerns about faulty Electronic Voting Machines or EVMs as polling for the third and larges phase of the Lok Sabha election started today. 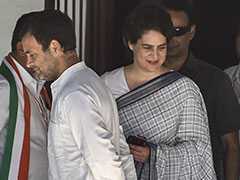 By mid-day, complaints about faulty machines came from Uttar Pradesh, Goa, Kerala and Assam. 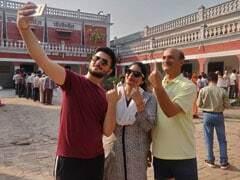 Polls 2019: BJP chief Amit Shah's bid for a Lok Sabha debut from Gujarat's Gandhinagar will be one of the highlights of the third phase of the national elections today. 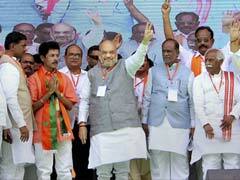 The prestigious seat in the state capital, has been under BJP control for three decades. 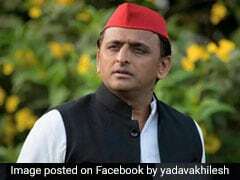 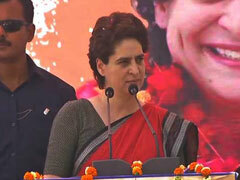 The Mayawati-Samajwadi Party alliance on Monday announced a candidate to take on Narendra Modi from Varanasi, putting an extra question mark against Priyanka Gandhi Vadra's electoral debut from the seat and a much-anticipated battle against the Prime Minister. 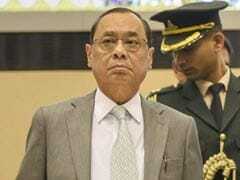 A lawyer today filed an affidavit claiming there is a conspiracy to frame the Chief Justice of India Ranjan Gogoi in a "false case of sexual harassment" that would force him to resign. 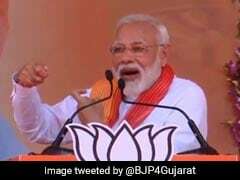 Prime Minister Narendra Modi, who on Sunday said it was New Delhi's threats of consequences that led to Pakistan releasing captured IAF pilot Abhinandan Varthaman, in Gujarat's Patan, raised the pitch at his next rally in Rajasthan's Barmer. 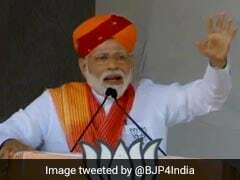 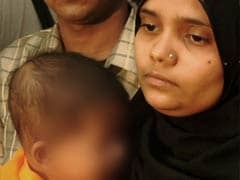 Prime Minister Narendra Modi today said he had warned Pakistan of "consequences" if it did not return Indian Air Force pilot Abhinandan Varthaman, who was captured after an aerial dogfight with Pakistani F-16s that had violated Indian airspace and targeted military installations in February. 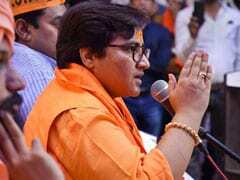 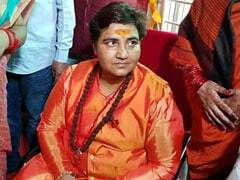 BJP candidate Pragya Thakur has been issued a notice -- her second in a day -- for her controversial remarks to a television channel in which she appeared to have supported the demolition of Babri Masjid. 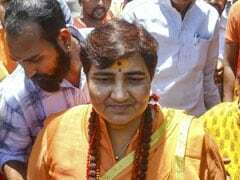 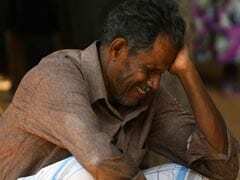 The father of one of the victims of the 2008 Malegaon blast case, has moved the special court that is hearing the case against Sadhvi Pragya Thakur and asked that her candidature in the Lok Sabha polls for the Bhopal seat be cancelled.